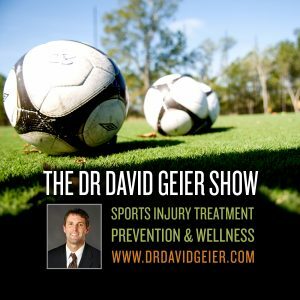 Episode 140: Is full cardiac screening possible at all levels of sports? This is a quick reference list for the locations of show topics in Episode 140 of The Dr. David Geier Show. Is full cardiac screening possible at all levels of sports? How can a young athlete know when her knee is ready for her to return to sports after ACL surgery? Is it possible for a 19 year old soccer player to return to play after a second ACL and meniscus surgery on the same knee? Would a brace help a soccer player return to play after a tibia fracture? Does partial meniscectomy surgery for a meniscus tear increase the future need for joint replacement? Social media tips for healthcare professionals: How often should you write blog posts? Episode 112: Can genetics influence athletic performance? Episode 133: Why might exercise be better than medicine? 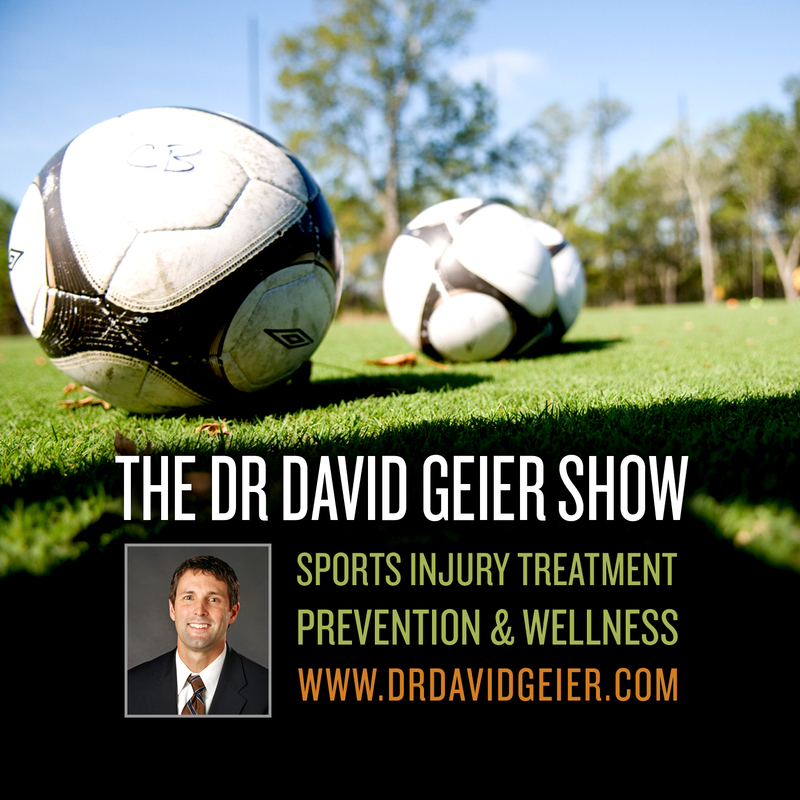 Episode 141: What injury risks are associated with extreme sports?